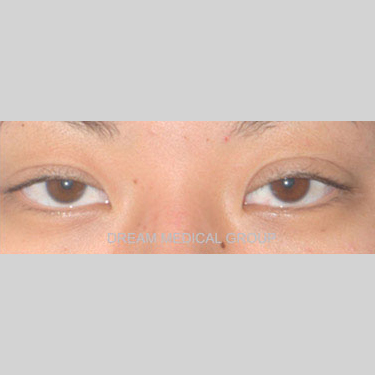 The protruding lower eyelid fat occurs due to the weakness in the lower eyelid structures, which may cause dark circles to appear more noticeable. 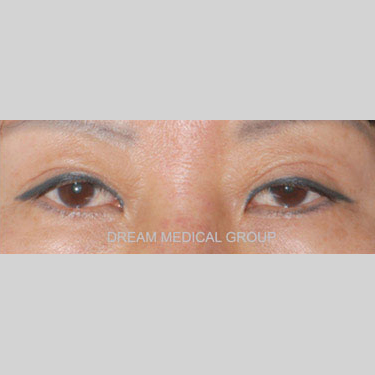 Adequate amount of fat is removed from the lower eyelid in order to alleviate the dark circle while preventing a hollow appearance. 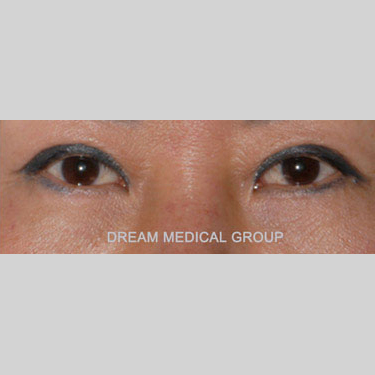 The fat can be removed by making an incision at the conjunctiva, the reddish structure that is seen when the lower eyelid is flipped using a special tool. 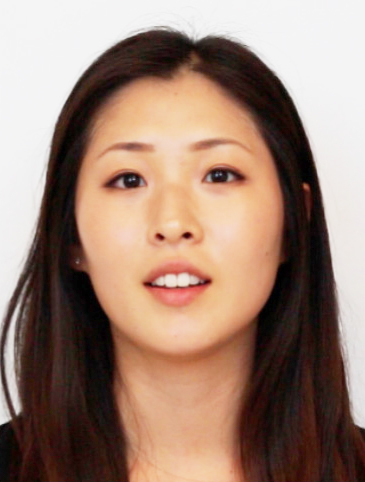 Since the incision is not made on the skin, there will not be a visible scar. 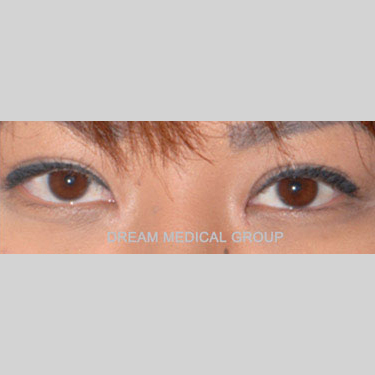 This technique is useful for patients with mild to moderate lower eyelid fat protrusion. 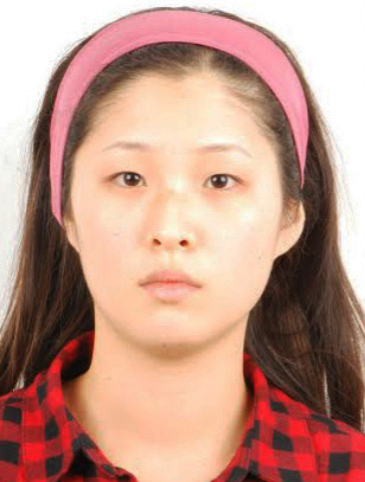 The duration of the surgery is approximately 30 minutes. Dissolvable sutures are used, so stitches will not be removed.